This week we had the pleasure of visiting Berlin, an incredible, vibrant and historic city, now becoming a global Tech and FinTech Hub. We bring you the brightest and best from the Berlin FinTech scene. Your hosts, as always, is David Brear (@davidbrear) and Jason Bates (@JasonBates) Simon Taylor (@sytaylor) and Chris Skinner (@Chris_Skinner). 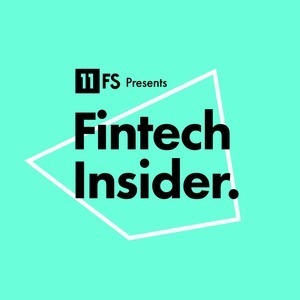 The post Ep112 – The Secrets of Berlin Fintech Superstars appeared first on 11FS. The post Ep112 – The Secrets of Berlin FinTech Superstars appeared first on 11:FS.